The boxes, the luggage, the driving, the packing, unpacking, organizing and re-organizing. It’s time to move, and nobody likes the hustle that comes with it. There are also risks to be considered when trusting strangers to handle your household items. The services to be offered by every moving company might all sound the same across the board, but the experiences are guaranteed to be different. So how do you know which moving company to call? Whom should you trust to moving you to the new location in one piece? What sets apart each moving company from the next? Get accurate information on the costs charged by the movers. Knowing how much you are willing to spend on a moving company sets the ball rolling for the process of finding your best-fit moving company. Moving companies have different rates. The prices, however, should not be seen as an equal measure of the value of the work done by movers. Just because it is expensive doesn’t necessarily mean a good job will be done nor should you brush off the possibility of quality work being done by the movers just because the moving company has affordable rates. Find a moving company who offer you value for your money. Ensure all information on payments to be done are laid out before initiating the moving process to avoid the company charging extra at the end of the process for services you were previously not made aware of. Nobody wants a trial and error situation with his or her property when it comes to moving. Experience is of extreme importance in being assured that the job will be done and done efficiently. The period through which a moving company has been in operation plays a role in gauging its experience but so is its performance record based on previous clients. Get information and referrals of reliable moving companies that have been tried and tested by the people where you intend to or even from friends and family. If an incident or accident happens and your household items suffer damage while in the care of the movers what do you do? Find out if the moving company in mind offers insurance on the items they move. If yes are the rates going to be enough to cover any damages or losses if incurred? 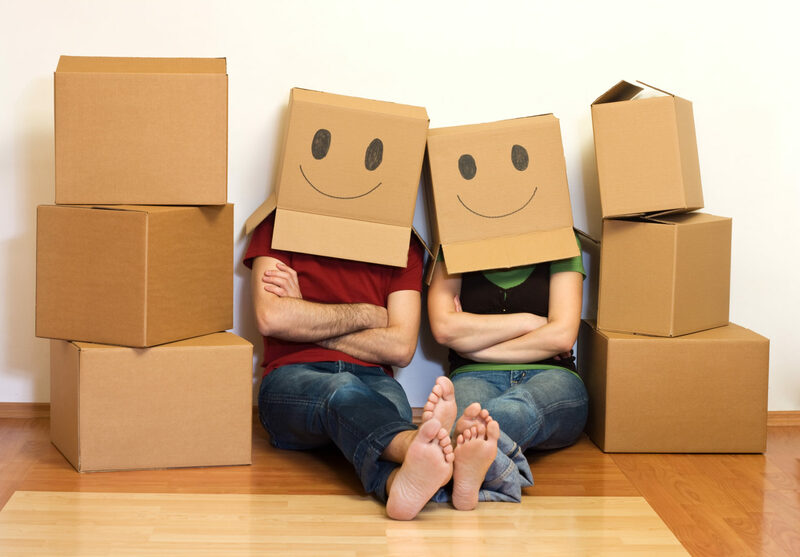 Find a moving company that makes you feel secure and in moving your items and that assures protection for them. Before settling for a moving company, check on its credentials. Ensure the moving company is either licensed or accredited with the appropriate business bureaus. Do not trust strangers with your valuables. 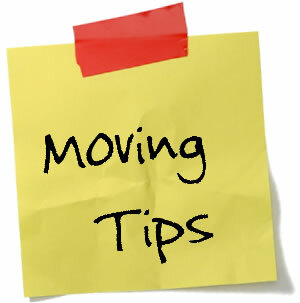 Get as much information on your desired moving company as possible. An online review of customers’ opinions on movers resulted in showing that 80% of people who have recently relocated preferred moving companies suggested to them by friends or family as they found it easier to trust them compared to new businesses. 60% of the reviewers agreed that the quality of services from one moving company to the next vary based on value. 40% of the respondents believe that experience of a moving company should be judged depending on the number of years they have been in business while 60% believe experience should be judged from performance record of jobs done by the moving company. All are pointing to one fundamental fact, that, all movers aren’t the same. Movers aren’t the same, there are a lot of movers out there to choose from. It may look like such a hard task to find one to settle on that will ensure your transition to a new location is as smooth as possible but the above key factors cannot fail you. Now you understand what sets each company apart from the next and why all movers aren’t the same.